Beautiful Victory neighborhood home just a walk to the Parkway! 1 1/2 story layout with two bedrooms on the main floor, full bath and formal dining. Upper level conforming bedroom plus office or loft space. Huge finished lower level with egress window, could be used as 4th bedroom. 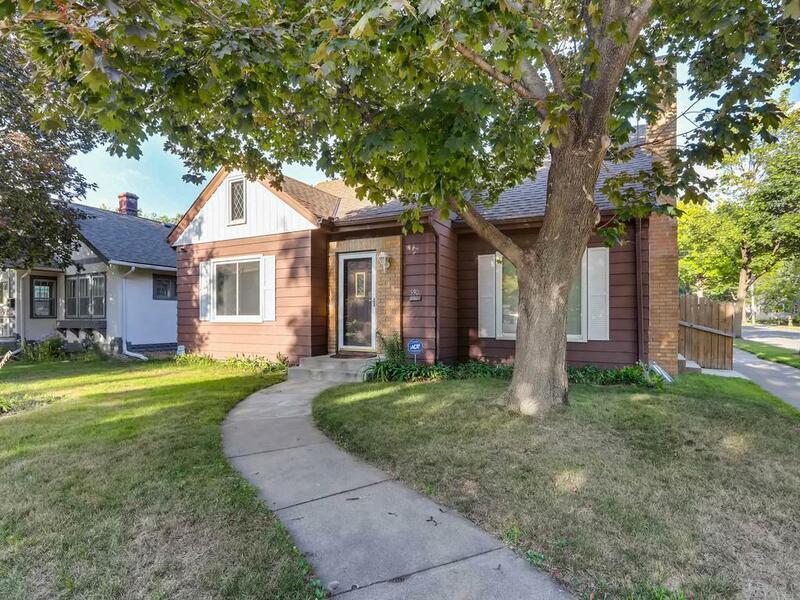 Enjoy your nights in this great corner lot with a privacy fence.